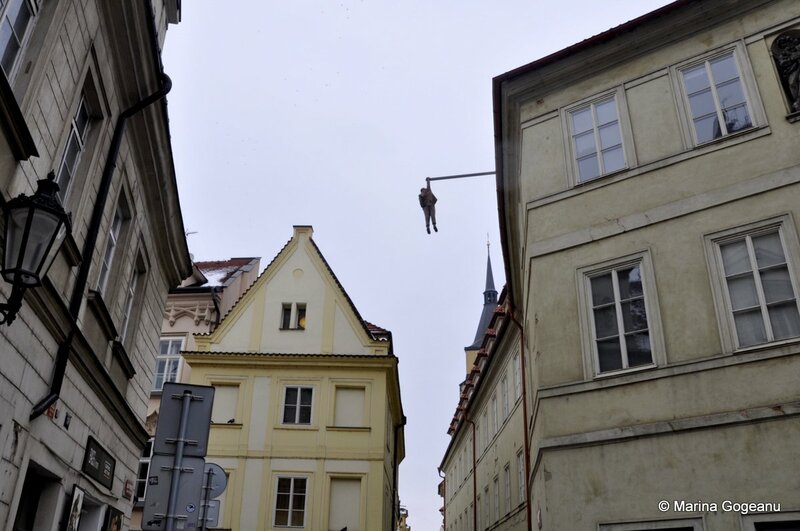 In Prague, they too have a special wall that is dedicated to graffiti. The once normal ordinary wall became the famous wall of Prague in 1980s. The famous wall was then called the John Lennon Wall, named after the famous pop star from the Beatles, John Winston Ono Lennon. 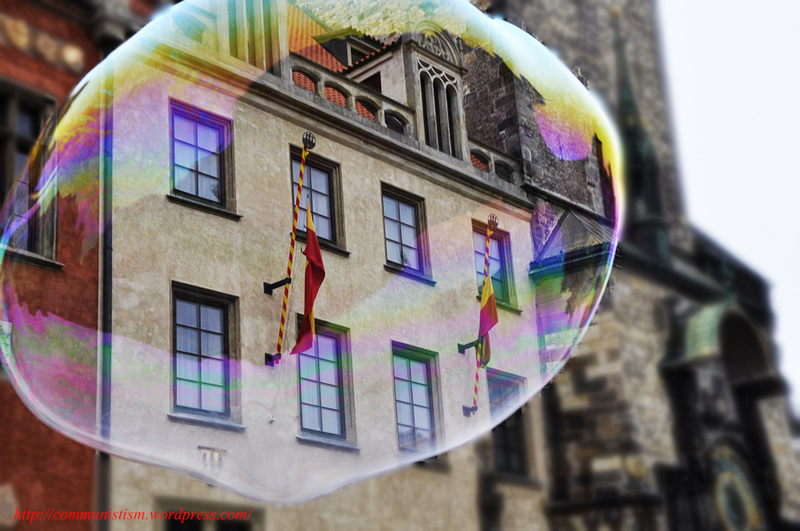 Although it was named after John Lennon, the legendary pop star has never been to Prague in his life. The wall was filled with quotes, lyrics and graffiti that are all inspired by John Lennon and his band, the Beatles. John Lennon was considered as the pacifist hero for the Czech subculture during the totalitarian era (Ron Synovitz, 1998). While the communism ruled the country, western pop songs especially songs by John Lennon and his band the Beatles were banned by the Communist authorities simply because their songs were praising the freedom that doesn’t exist there and then. Some unlucky musicians who were caught playing those songs were jailed. John Lennon becomes a hero when he was murdered in 1980. 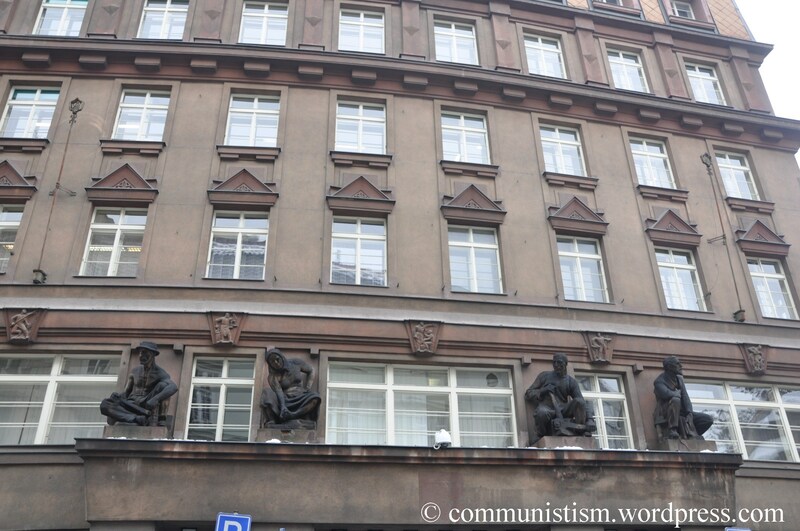 Upon hearing the news of his death, fans of John Lennon gathered and mourned his death together in Prague but were at risked of being caught and put in jail by the authorities over the offence of “subversive activities against the state”. 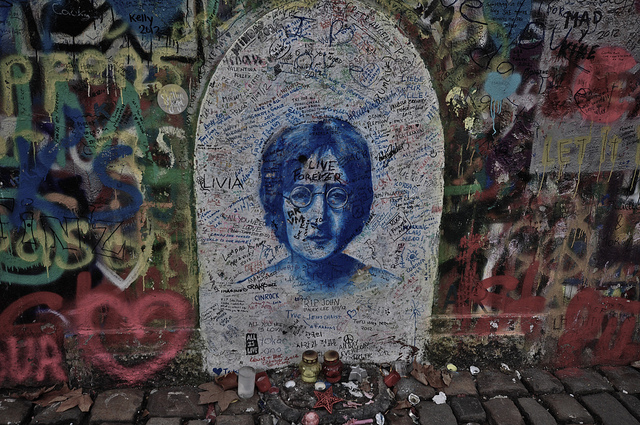 His pictures were painted all over the wall and a group of anonymous youth group in Prague set up a mock grave for the famous pop star. The threats of prison weren’t all that successful in stopping these people from coming out at night to scrawl graffiti in honor of John Lennon. Slowly, the wall was filled with feelings and dreams of the painter as they had limited freedom of expression. 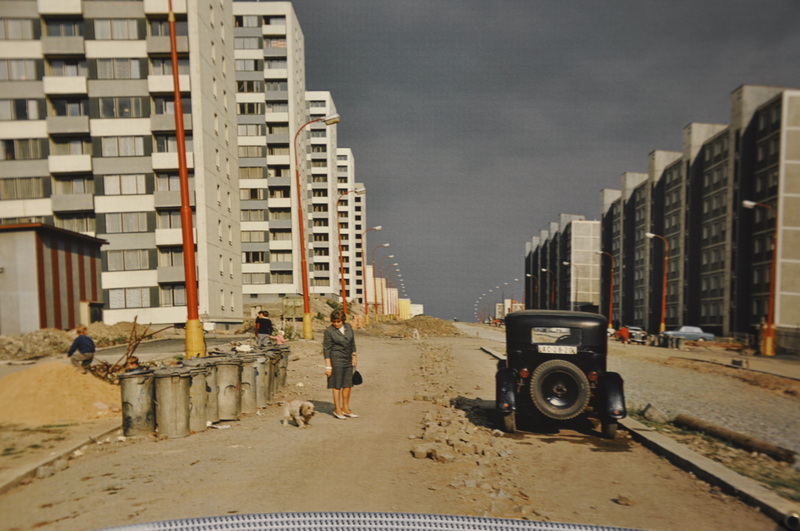 The communist authorities tried every single way they could to keep the wall clean either by repainting the wall or installation of surveillance cameras or even an overnight guard was not good enough. The wall will be filled with graffiti the very next day. It was basically a war between the people and the communist authorities who cleaned the wall. The Lennon Wall represented not only a memorial to John Lennon and his ideas for peace, but also a monument to free speech and the non-violent rebellion of Czech youth against the regime (Prague.net, 2008). What makes the John Lennon Wall special today is the history behind it, although it may have looked like any other graffiti walls around the world. The wall had to go through reconstruction of its crumbling façade in 1998, but the spirit of the wall lives till today. The famous John Lennon Wall was once filled with anti-Communist graffiti is now filled with graffiti and messages on love and peace. You can still get a glimpse of tributes to John Lennon and a yellow submarine if you looked hard enough at the wall. Ron Synovitz. (1998). Prague’s Lennon Wall. Available: http://www.bagism.com/library/lennonwall.html. [Accessed 10 April 13]. 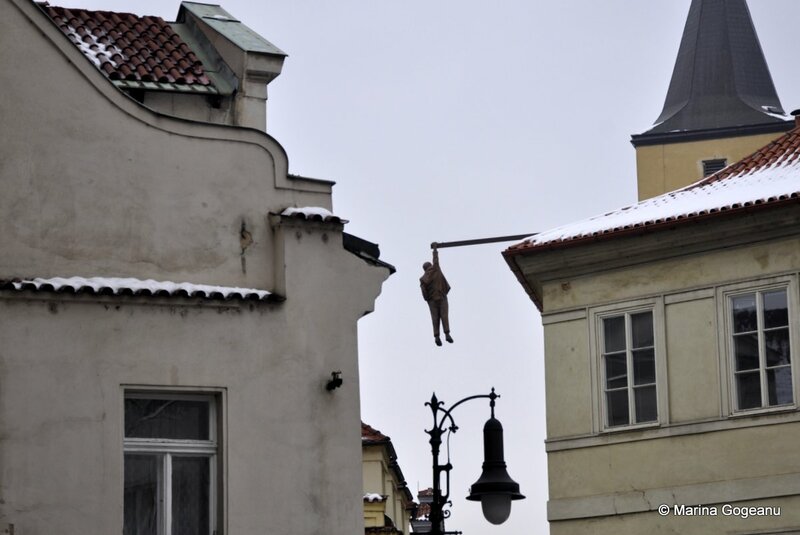 Prague.Net. (2008). John Lennon Wall. Available: http://www.prague.net/john-lennon-wall. [Accessed 10 April 13]. 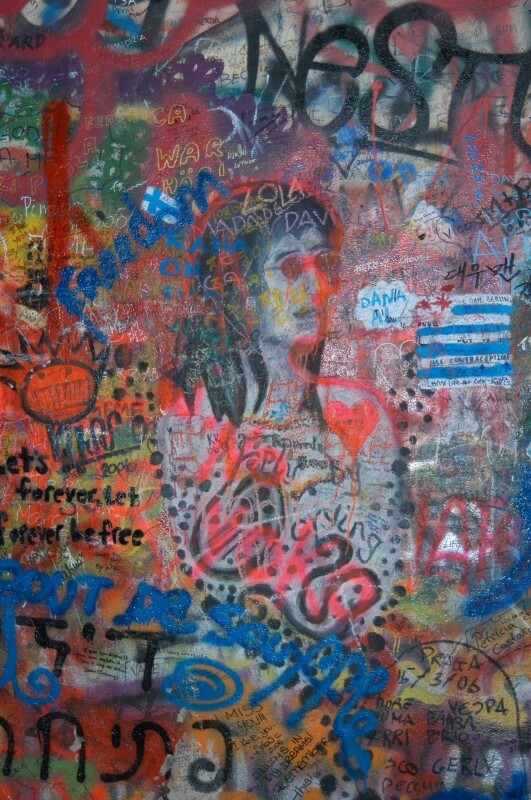 Tony Hayman, (2012), John Lennon Wall Prague [ONLINE]. 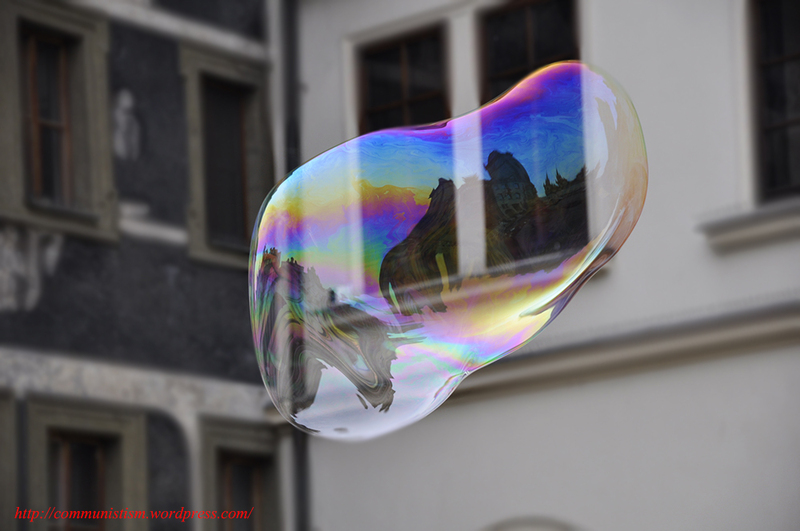 Available at: http://www.flickr.com/photos/tonyhayman/8325566017/ [Accessed 10 April 13]. Experienceprague.com, (1998), The John Lennon Wall [ONLINE]. 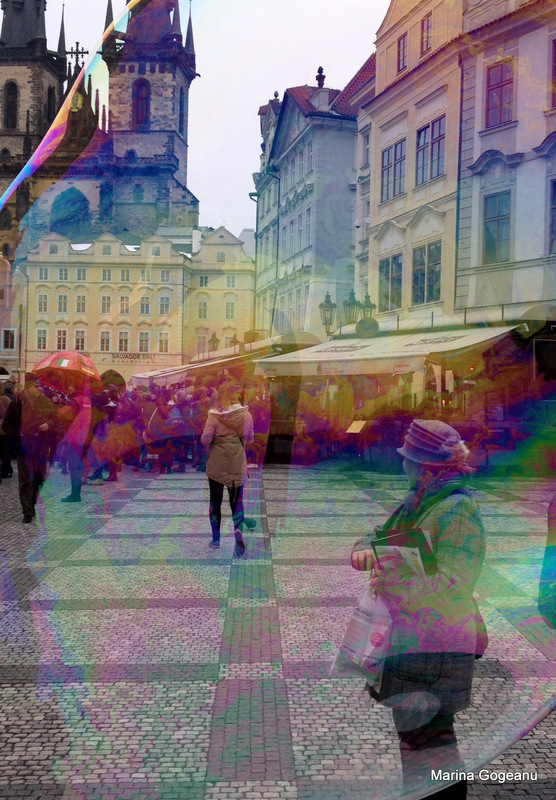 Available at: http://www.experienceprague.com/mala_strana.htm [Accessed 10 April 13]. 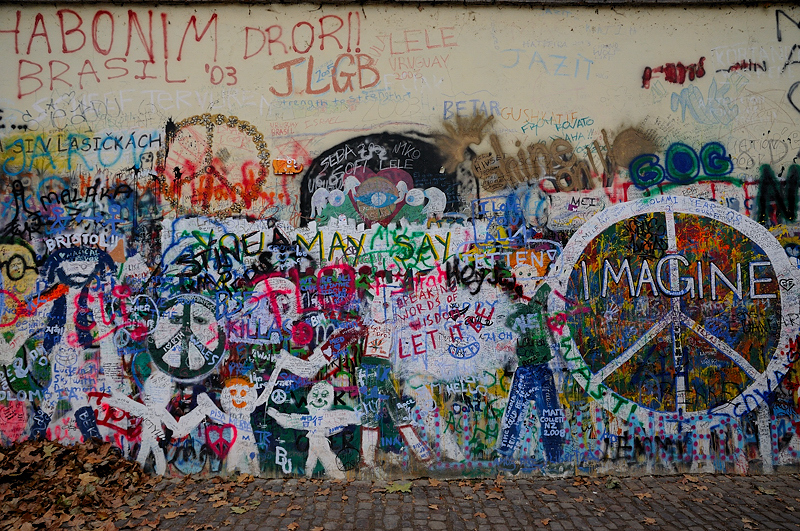 Prague.net, (N/A), John Lennon Peace Wall [ONLINE]. Available at: http://www.prague.net/gallery/john-lennon-wall/pic1.php [Accessed 10 April 13]. 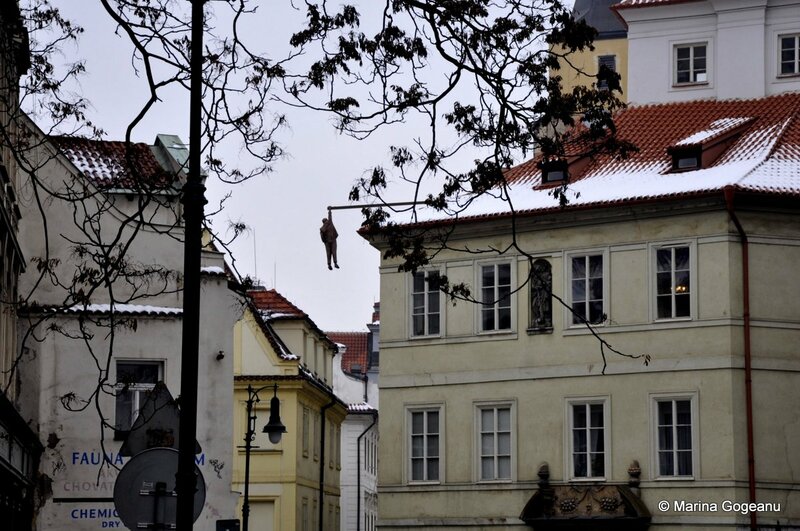 broadgairhill, (2008), Prague – John Lennon wall [ONLINE]. Available at: http://photo.broadgairhill.com/index.php?showimage=7 [Accessed 10 April 13]. 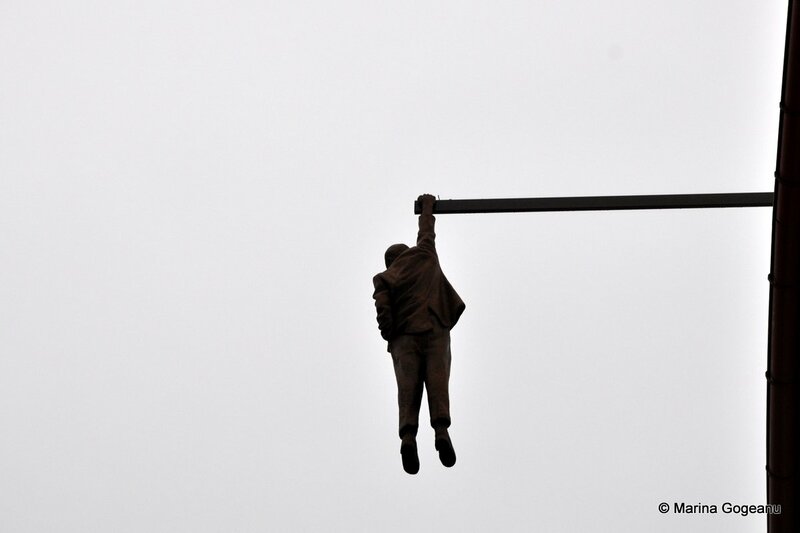 “In Man Hanging Out (1996), Černý depicts psychoanalyst Sigmund Freud suspended by one hand from a pole high above the ground. 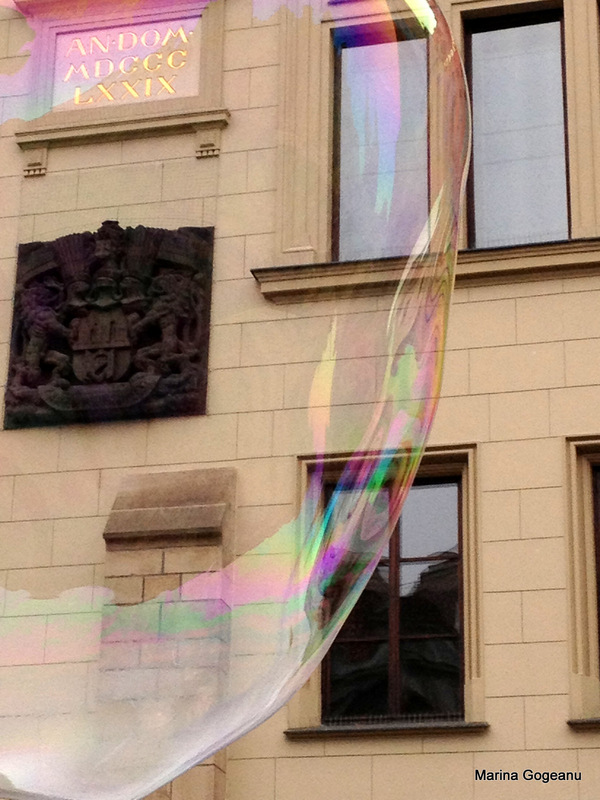 Freud was born in Freiburg, now part of the Moravian region of the Czech Republic. Freud is credited with having completed his most creative work in his 40’s, when he was suffering from psychosomatic illnesses and a number of phobias including the exaggerated fear of dying. At the age of 83 and suffering from mouth cancer, Freud called upon his personal doctor and his long-time friend Max Schur to assist in his suicide by helping to administer doses of morphine.